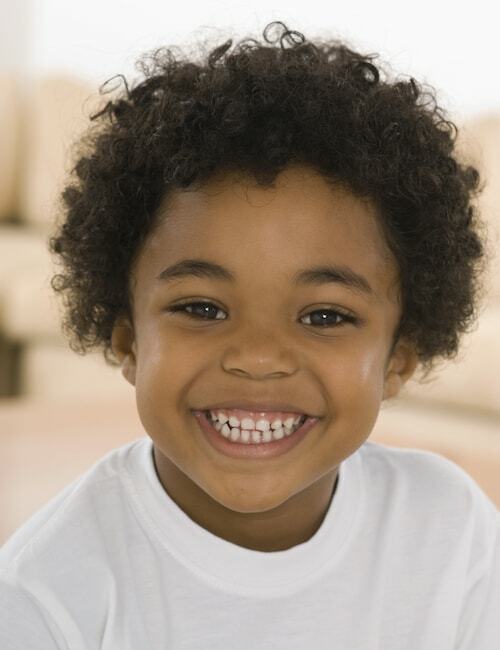 We believe in proactive dentistry so your child can enjoy a happy, healthy smile. Using advanced technology, a gentle approach, and laughter to safeguard your family's health. This is why parents love us: We genuinely care about the health of our young patients. It is foremost in our minds, actions, and hearts during every visit. We go the extra mile to educate, inform, and assist all children on their dental journeys. Whether your child is visiting for a routine checkup, a filling, or orthodontic care, rest assured he or she is in the capable of hands of a top pediatric dentist. We customize our services to infants, adolescents, teenagers, and patients with special needs. No matter who walks through our doors, we are going to have some fun and share some smiles. Learn more about some of our kids-only dental treatments below! Special services for children of all ages. Click here to learn about this service. It is very important for your child’s development to schedule regular visits to the dentist. The American Dental Association recommends visiting the dentist once your child’s teeth first start showing or before their first birthday. 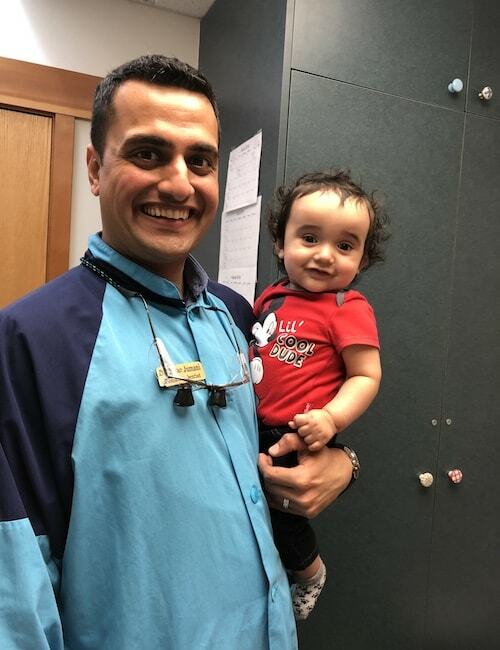 At these routine visits, Dr. Jumani assesses the health and development of your child’s teeth, gums, and bite. He will use non-intrusive techniques such as digital x-rays to accurately identify any potential issues. 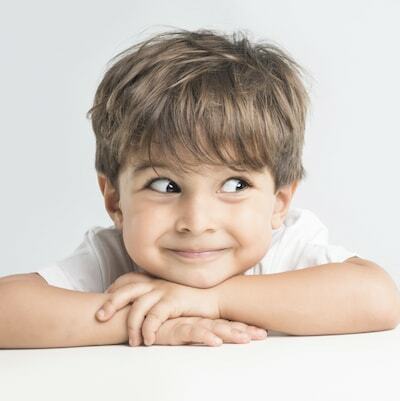 Our Sammamish dentist carefully and gently completes his exam and shares open feedback with you, the parent. He’ll provide his recommendations, answer any questions, and identify an ideal treatment plan. Dr. Jumani wants children to develop a positive view of the dentist so he puts forth extra effort to make each appointment unique. He makes the visit all about your child (while educating you) and throws in some laughter and fun along the way. Dental hygiene starts at home but can be greatly helped with the advice of our board-certified pediatric dentist. When you visit, we assess the health of your child’s teeth and gums, plus we look at how their daily hygiene routine has contributed. We may show your child some brushing techniques or offer some kind advice on how you can help them improve. Please be assured we are not judging or lecturing, rather, we help your family employ good hygiene through fun games and expert advice. We’ll use this time to provide fluoride treatments and dental cleanings, as necessary. Setting a solid oral hygiene routine from a young age can have benefits that last a lifetime. We view all patients as if they were our kids so only want the very best for them and their teeth. When cavities are large or your child’s tooth is badly damaged, traditional fillings may not be enough. With dental crowns such as Sprig Crowns, Dr. Jumani is able to protect and repair your child’s tooth with little discomfort. 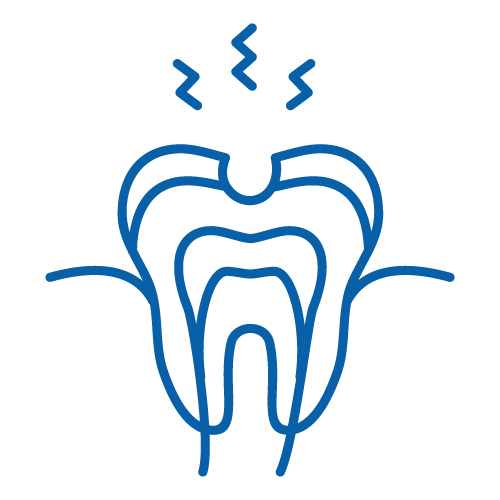 A dental crown is similar to a “cap,” which is placed over the damaged tooth to restore function. This restoration is made using a very durable material, which is held into place over the cracked or broken tooth. Esthetic crowns have the added bonus of being crafted to the color of your child’s natural smile. This discreet restorative treatment can be performed in our office and Dr. Jumani ensures your child’s comfort. Please note: All dental crowns are performed on a case-by-case basis and Dr. Jumani will identify if your child is a candidate or not. Crowns match the look and function of your natural teeth so your child can enjoy his or her favorite foods and can smile with confidence. Let’s face it, the most common ailment we see in children is a dental cavity. At our office though, we are on a mission to help parents and children prevent cavities with a solid oral hygiene routine. However, on occasion, your child may need a dental filling and we are the right office to fix the problem before it becomes bigger. Our natural-looking fillings use a composite material, which replicates the color of a tooth’s enamel. The material is completely metal-free and mercury-free too! Dr. Jumani performs this procedure by numbing the tooth and applying the composite resin. He shapes the resin to fill the cavity and to fit your child’s natural bite. Once complete, the resin hardens and the function of the tooth is fully restored. 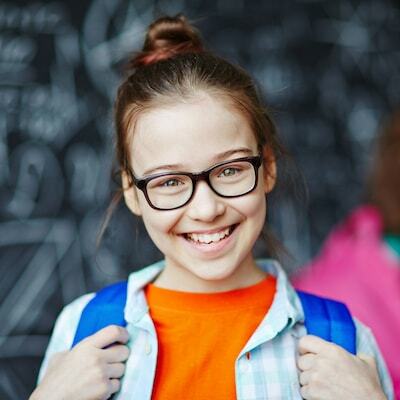 After the procedure, your Sammamish pediatric dentist provides advice on caring for the filling and how we can work together to prevent further cavities from taking shape. Catching orthodontic issues early is one of the major advantages of visiting a pediatric dentist. Using his expert knowledge, Dr. Jumani is able to complete an orthodontic evaluation and identify any potential problems. He uses digital x-rays and an oral exam to determine how your child’s teeth are developing – information he passes on to you and a certified orthodontist (if necessary). If the orthodontic evaluation shows some early signs requiring treatment, Dr. Jumani can use interceptive correctional procedures. These treatments are for children who still have developing teeth. Our doctor can correct misalignment, crowding, and other common orthodontic issues using special appliances and braces. Dr. Jumani may refer our older patients to a certified orthodontist for more comprehensive treatment if all the adult teeth are present. You may have noticed that your natural teeth contain a series of grooves, especially the cusps of your back teeth. These grooves are vulnerable to debris, which may become caught and is very difficult for a child to reach when brushing. If not removed, the debris from food (mostly) can cause decay to build and thus increase the risk of cavities. To help with this common situation, Dr. Jumani provides dental sealants to fill the grooves and deflect debris. The procedure is simple and can benefit children of all ages (even some adults!). To begin, our dentist cleans the teeth and removes any debris or decay. He then paints on the sealant resin and allows for it to harden. That’s it! The sealants make brushing much easier for your child and greatly reduce the chance of dental cavities. With children, life definitely becomes more unpredictable. You never know when an injury or emergency might strike. As a patient at Nurture Kids Dentistry, you and your child have the safety net of Dr. Jumani. He understands that accidents don’t keep to a timetable and therefore makes himself available 24/7 for his patients. When a toothache arises try rinsing your child’s mouth with warm water and check for anything caught between the teeth. Use a cold compress to ease the pain and contact our office. It is important to try and locate the tooth fragments while rinsing your child’s mouth with warm water. A cold compress can be used to help with the pain while you call our office. Try and find the tooth, hold it by the crown (not the root), and rinse with warm water only. Place the tooth in a container and call Dr. Jumani. There are a number of other injuries that can occur but in all instances, it is vital to remain calm, inspect the injury, and call our office or a hospital. My son is on the autism spectrum and is very afraid of new people and surroundings. Dr. J has been exceedingly patient with him and takes his time caring for my son. His compassion towards his patients and love for what he does always show up in his appointments. If you are looking for someone with equal parts patience and skill, he is the one. Welcome to our zero-anxiety zone! We understand your child may feel nervous about visiting a new place or having dentistry performed – and you might be nervous too! Dr. Ketan Jumani desires for all patients to feel relaxed and calm, which is why we have equipped our office with a gloriously friendly dental team. However, we also know that asking your child to sit still for longer treatments or allowing us to work on their teeth may be difficult. Therefore, we are happy to offer nitrous oxide (laughing gas) to our more anxious or active kids. The gas is administered using a hood and will make your child feel at ease and a bit drowsy. Dr. Jumani knows the impact experiencing complex dental procedures can have on certain children so offers general anesthesia for patients undergoing these types of treatment. He will assess whether a child can handle the extensive care and speak to you, as their guardian, about whether general anesthesia is necessary. If so, your child peacefully sleeps through their care as we continuously monitor them and update you on their progress. When using sedation, we monitor your child at all times and are with you every step of the way! As a board-certified pediatric dentist, Dr. Jumani is fully qualified to care for the dental needs of patients with special needs. In fact, our entire team has experience in this area and enjoys seeing the impact we can have on your life. Your dental visit is made to feel calming and personalized. This means we take everything at our patients’ pace and never make them feel uncomfortable. We adapt procedures to meet each specific need and try to make it as fun as possible too. We know being unsure of what to expect can cause some anxiety so we will soon offer social stories. These will outline what to expect from your visit and why we are the ideal practice for your child. Access your new patient forms?